Absolutely fantastic product that I regularly buy when I suffer from a culture crash or need to start new cultures. 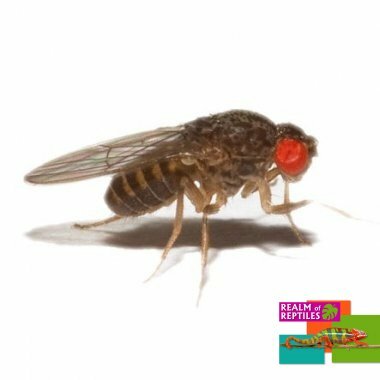 The medium is brilliant and flies begin to hatch within 1 or 2 days after delivery (sometimes there are even a few flies ready on the delivery date). Would (and do!) highly recommend to anyone who uses drosophila. Arrived despite postal problems due to bad weather. very good service and highly recommended.